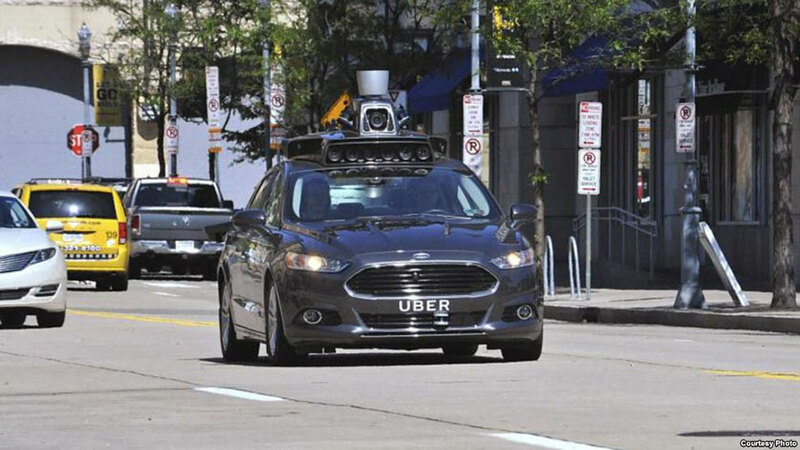 Uber Technologies said they will continue operating its fleet of self-driving vehicles in San Francisco after California Department of Motor Vehicles and San Francisco Mayor, Ed Lee, said that the company’s vehicles are operating illegally since they don’t have the proper permits. Uber decided to remain defiant after the pressures made by authorities of California and San Francisco to shut down the test of Uber’s autonomous vehicles. If they continue to test them in San Francisco, they might be facing a lawsuit. However, Uber executive said the company wouldn’t apply for California’s autonomous driving ­permit. “The problem is, it doesn’t apply to us so there’s no reason to get regulations,” said Anthony Levandowski, vice president of Uber’s Advanced Technologies Group. Uber objective is to develop safe driverless cars. However, by the moment the company is intending to test their cars with a self-driving technology. The company has chosen San Francisco, its hometown to do so, letting people hail the cars. However, the State’s authorities are not so happy about Uber’s testing. According to California’s DMV and Ed Lee, San Francisco Mayor, Uber must apply for autonomous driving permits. They believe that Uber’s cars are equipped with technology that allows them to operate autonomously, even if there is someone seating behind the wheel. On the other hand, Uber Advanced Technologies Group vice-president, Mr. Levandowski, said Friday during a conference call that the company does not need to apply for such permits, because their vehicles actually required a human in the driver seat to intervene when needed. It seems that the discussion focuses on the definition or the reach of “autonomous“ qualification. According to California, an autonomous vehicle is the one with the capacity to operate without active physical control of a natural person. Levandowski said that Uber’s technology could be compared to Tesla Motors’ “autopilot” feature, which has some steering function from the driver but cannot be entirely relied upon. Mr. Levandowski also highlighted that since Tesla didn’t need to have those permits, Uber shouldn’t need them either. But it seems as the argument stated by Mr. Levandowski was not enough for California’s authorities. On Friday, The California state lawyer general’s office sent a letter to Uber requesting the immediate removal of their self-driving vehicles from state roadways, if not, they might be facing a lawsuit. San Francisco Mayor, Mr. Lee, was in discussions with the city attorney’s office to determine a way to compel Uber to stop the testing of these cars. But Uber said it was going to ignore the demand since they don’t apply for the permit. “Uber is failing to be a respectful civic partner,” the spokeswoman said. Uber is putting “self-interest before the safety of the residents of their hometown.” Said San Francisco Mayor. For Uber, testing the vehicles is a crucial step to keep its lead in ride-hailing, looking forward to reducing costs and lives, decreasing the incidence of human error. However, it is a long way to go. The company has also tested alike vehicles in Pittsburgh since September. No controversy has arisen since Pennsylvania doesn’t ask for such permits. What does Volvo have to say about Uber’s autonomous car test? Volvo and Uber announced a partnership in August 2016 to develop self-driving cars. Let’s remember that Volvo is a car maker whose brand is based on the advance of safety for more than half a century. In 2008, the company’s vision was that no one should be killed or seriously injured because of the use of one of its products by 2020. Therefore, its partnership with Uber, especially after the events of this week, might seem a little odd. For the moment, Volvo has not taken any remarkable decision about the incident with the self-driving car tests on the roads of San Francisco. But given its vision, Volvo might want to take a more active participation in the future to push its partner, Uber, to the right direction. 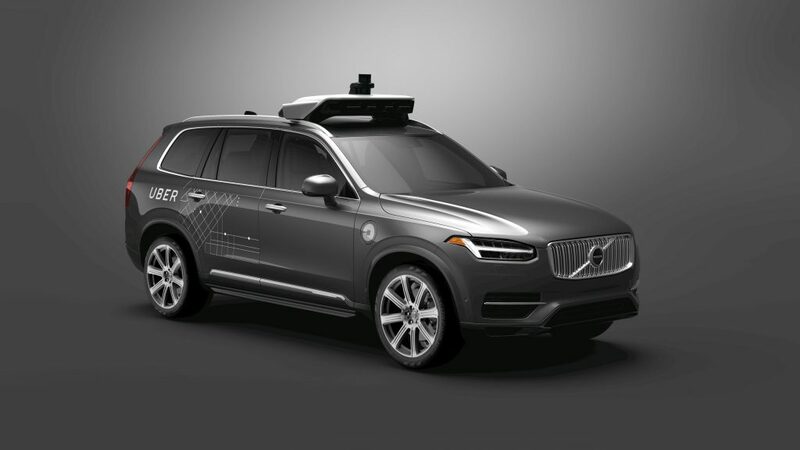 Nonetheless, Jim Nichols, Volvo Cars USA product and technology communications manager, said that their partnership with Uber moves around engineering and support of the vehicles. They do not intend to develop Uber’s autonomous technology or software. Nichols also said that it is up to Uber to decide how and where they are to test their products and software. “Any requirements to conduct their tests is up to them, we do not have any insight into Uber’s relationship with regulators or state agencies.” Added Jim Nichols. This announcement makes their relationship seem a lot like a supplier-customer one. Indeed in august 2016, the released statement established that the two companies made an agreement to create a joint project to develop vehicles that would be able to incorporate the latest developments in AD technologies including fully autonomous driverless cars. The cars would be manufactured by Volvo, and then bought from Volvo by Uber. On the other hand, they compromised to combine an amount of $ 300 million to meet the project.